From $5,350 USD per person. Exclusively for Heritage Circle members. Click here to join the Heritage Circle. Somerset has always been one of England’s most beautiful and historic counties with a great wealth of houses, gardens, towns and villages – not to mention picturesque countryside. But in the past few years it has also become of England’s most talked about places thanks to some amazing new art projects and gardens. 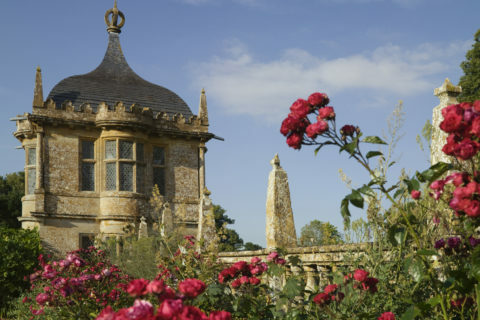 This unique tour, designed specially for the Royal Oak Foundation, will bring together the finest of these experiences, from a behind the scenes visit to one of England’s greatest medieval cathedrals and libraries to visiting one of the world’s most influential contemporary art galleries, located in an 18th century English farm with a world class contemporary garden. As ever, we will be visiting privately the most important National Trust houses in the Somerset, and a selection of stunning private homes with great art collections. From $7,200 USD per person. This very special tour to the Veneto will be the first in a trilogy of tours to Italy designed for Royal Oak Foundation patrons. No country had a greater influence on English architecture and taste than Italy. 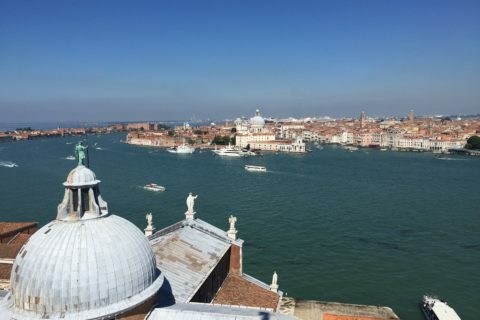 The tours will take place over the next three years and their purpose will be to explore the relationship between Italy and England during the heyday of the Grand Tour in the 17th and 18th centuries. Patrons will able to learn about how Italian art and architecture directly influenced the architecture, interiors and landscapes of the great English country houses and gardens, while also enjoying Italy’s magnificent art and architecture in its own right – and of course wonderful Italian food! The tours will include a host of very special private visits, to see collections not open to the public as well as offering the chance to visit world famous museums privately.